This app includes 72 real world photos; it has been proven that children with Autism respond best to photos as opposed to illustrations and are very visual learners. This app also includes two Learning Enhancement activities. 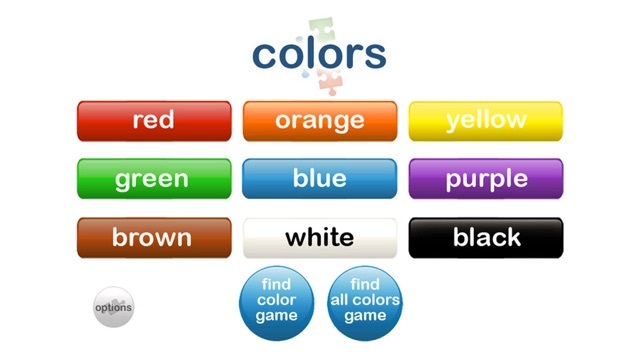 These learning activities are presented in a game-like format. 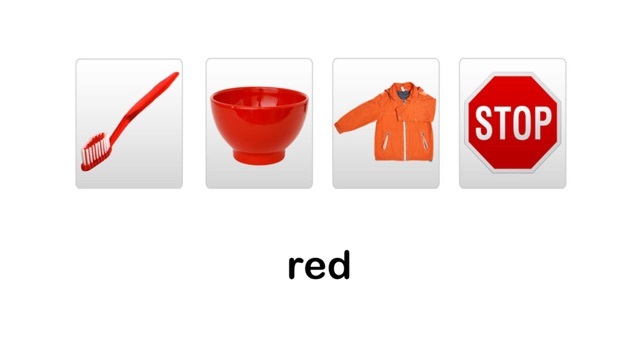 These games check retention of the learned vocabulary and integrate auditory and visual memory. Additionally, you are able to track your child's gains through progress reports that average the last 3 performances of each learning enhancement activity. 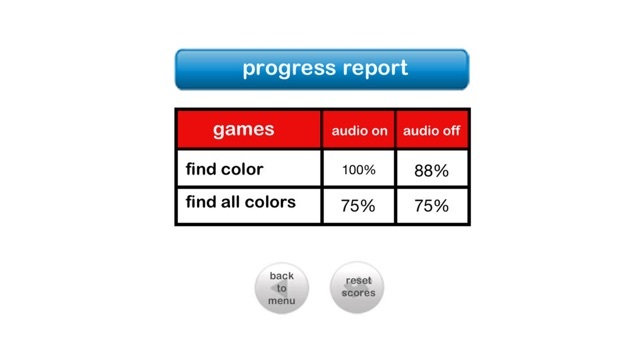 Autism iHelp colors is extremely unique when compared to any other first word learning apps. This app includes groups of pictures categorized by specific color. 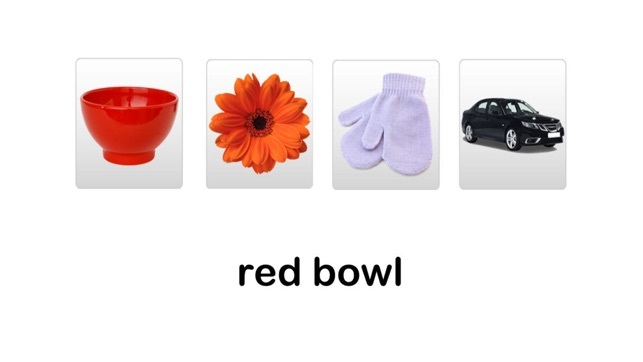 This app helps to distinguish and identify common items by color and allows for increased environmental generalization. This helps the child with Autism to recognize that boundaries in regards to categorization are not exclusive. 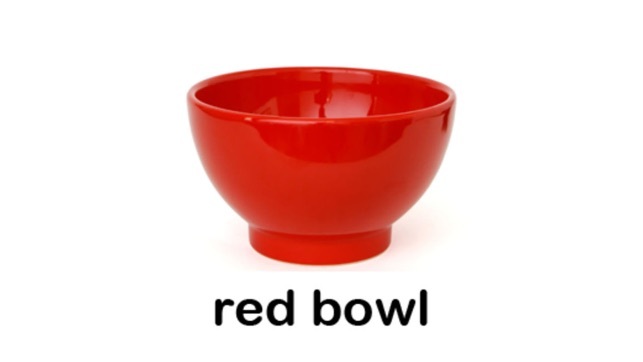 Fortunately, the pictures for groups 'red' and 'yellow' are free of charge.